Topline: The base model gains new safety equipment and the rear-wheel-drive Stinger GT gets a limited-slip differential as standard. What's New: For its second year, Kia is slightly bumping up the starting price of the Stinger sports sedan. However, the addition of more standard equipment should justify the price hike across the range. 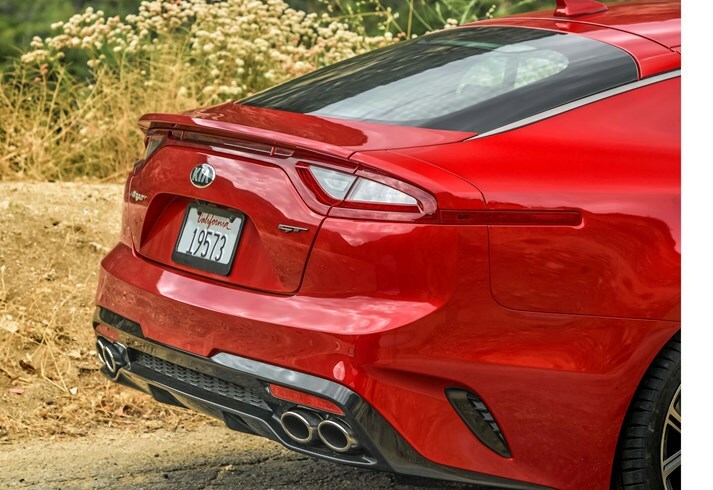 Depending on the trim level and the engine selection, the 2019 Stinger now costs $750 to $2,000 more than the 2018 models. 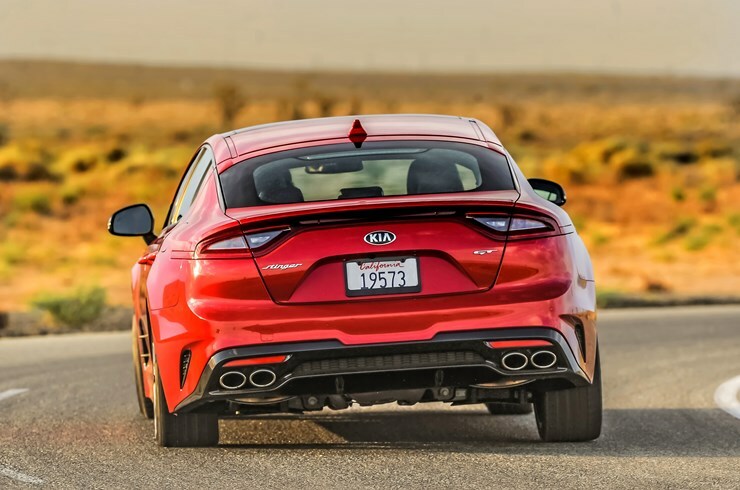 The entry-level 2019 Kia Stinger with the four-cylinder engine has a starting price of $33,895, but now includes blind-spot monitoring and rear cross-traffic alert as standard. The base Stinger also receives the upgraded 18-inch alloy wheels from the mid-level Stinger Premium as well. A $3,000 Sun & Sound package adds a sunroof, LED headlights, a premium audio, and a larger touchscreen to the base car. 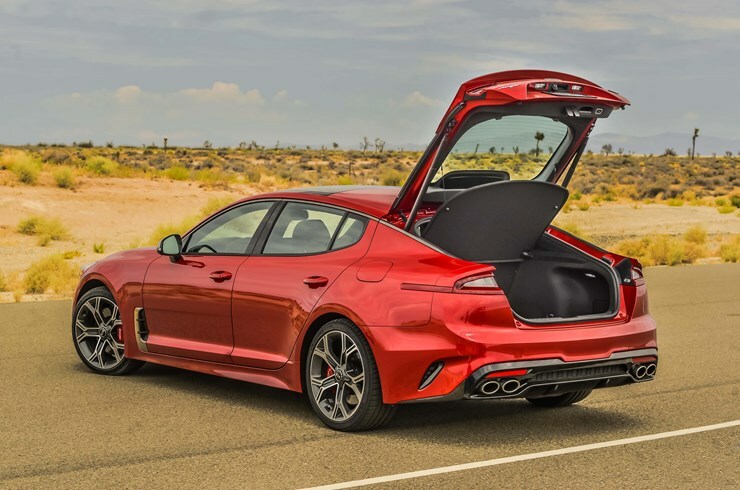 The base 2019 Stinger GT, which replaces the four-cylinder engine with a 365 horsepower, turbocharged V-6 motor, now starts at $40,095. For the price, the Stinger GT also gets the same safety features found in the entry Stinger as standard. The rear-wheel-drive version of the Stinger GT now comes with a standard limited-slip differential—in 2018, the LSD was a $200 option. 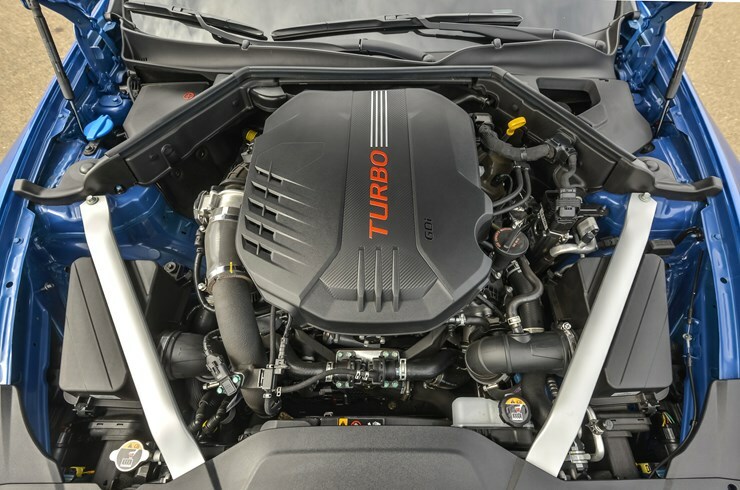 The mid-level Stinger Premium, with the base 255 horsepower, 2.0-liter, turbocharged four-cylinder engine, starts at $40,095, which is an increase of $2,000 when compared to the outgoing model year. However, that absorbs the price of the active safety features previously included in the optional Drive Wise package which are now standard. 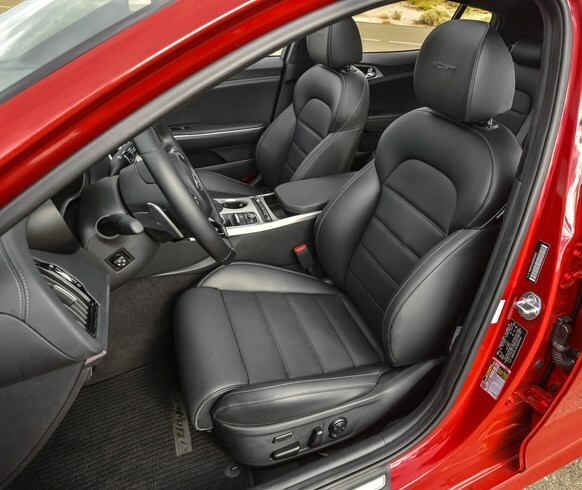 Additional factory features consist of cooled front seats and a wireless phone charging pad. The V-6 powered Stinger GT1 starts at $45,100 and includes all of the features available in the Stinger Premium as standard. 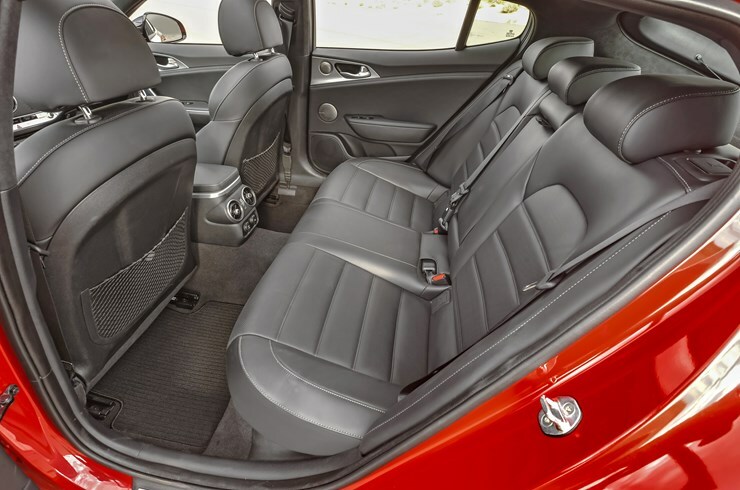 The range-topping 2019 Kia Stinger GT2 starts at $50,985 and adds a 360-degree camera as well as heated rear seats to the list of standard features. All-wheel-drive is a $2,200 option on all trim levels. 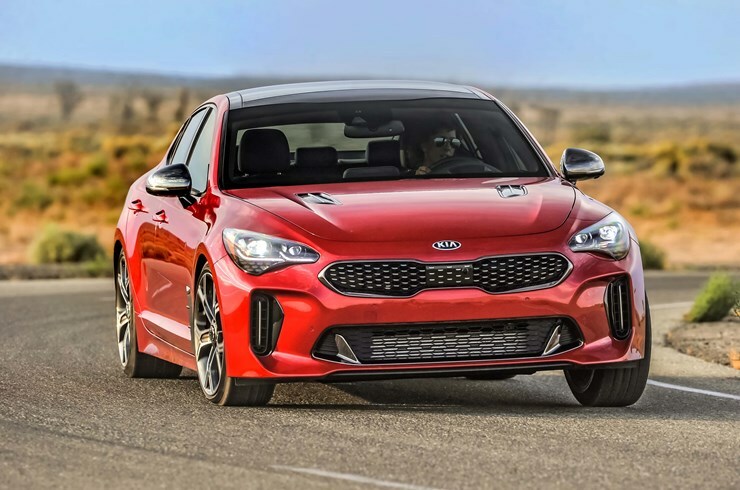 What You Need To Know: Earlier this year, Kia had announced a limited-run of the 2019 Stinger Atlantica, which featured exclusive options only found in the European and Korean spec of the Stinger. 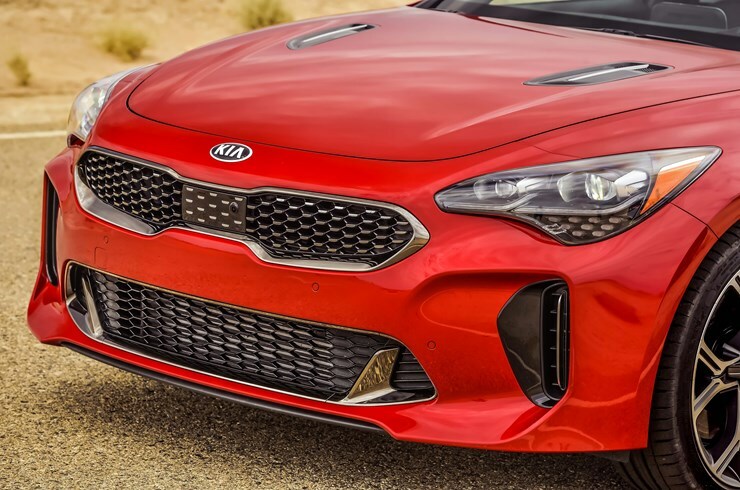 In a statement to Car and Driver, Kia spokesman Neil Dunlop said that model has been "put on hold indefinitely," adding that Kia is "considering other special editions" of the Stinger. The Stinger Atlantica was scheduled to go on sale in the U.S. in summer of 2019 and was limited to a total production of 500 units. 2018 Kia Stinger GT New Dad Review: Wait, This Sport Sedan Is a Kia? The Korean automaker has reported one fire in a customer vehicle related to this issue. Kia helps Queensland police say goodbye to Ford and Holden.